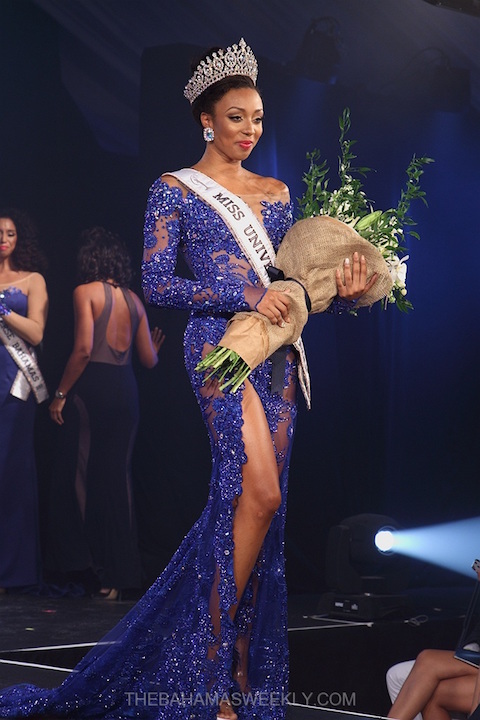 Cherell Williamson of Nassau was crowned Miss Universe Bahamas 2017 on September 17. 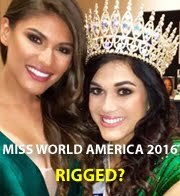 She will now compete in the next edition of Miss Universe pageant which is tentatively scheduled for January 30, 2017 in the Philippines. 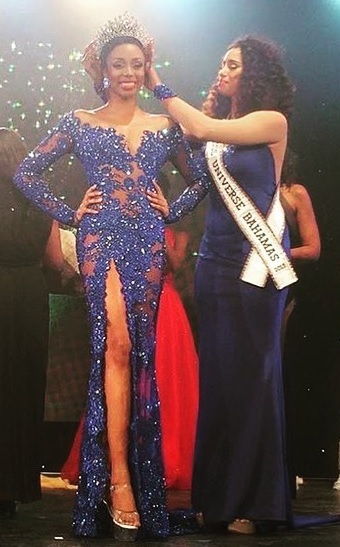 The first runner-up was Chivvaun Smith; the second runner-up was Erika Adderley, and Rokara Hepburn and Crystal Stubbs rounded out the top five.